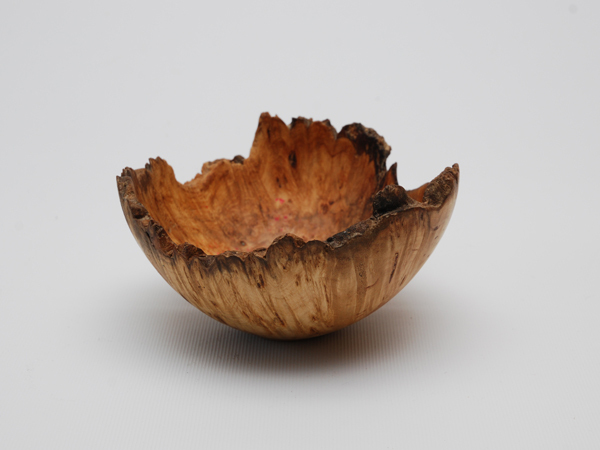 You’ve reached the website of Woodturner Keith Fenton, based in The Forest of Dean in Gloucestershire. I produce a range of hand-crafted wooden wares, each unique and special due to the wood’s natural grain and markings. Please take a look at the portfolio pages and gallery for a selection of my work.